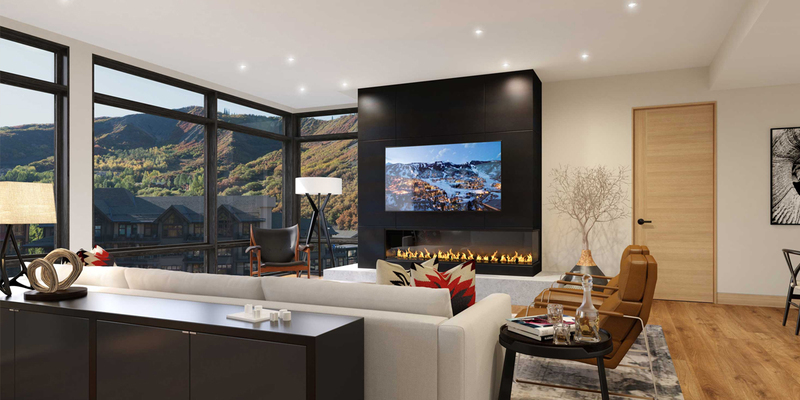 We are excited to announce a powerful collaboration that combines the ultimate in Snowmass home ownership with Inspirato's leading luxury hospitality expertise. *All images depicted herein are artist's conceptual renderings and are subject to change. There are eleven whole-ownership residences currently available. 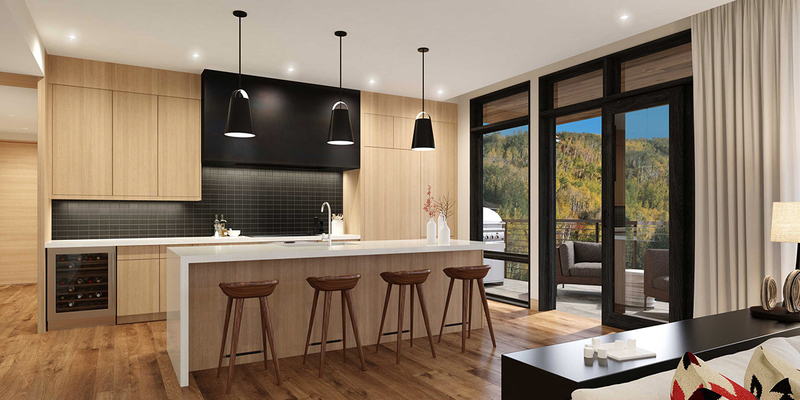 Options include two-, three-, and four-bedroom layouts. 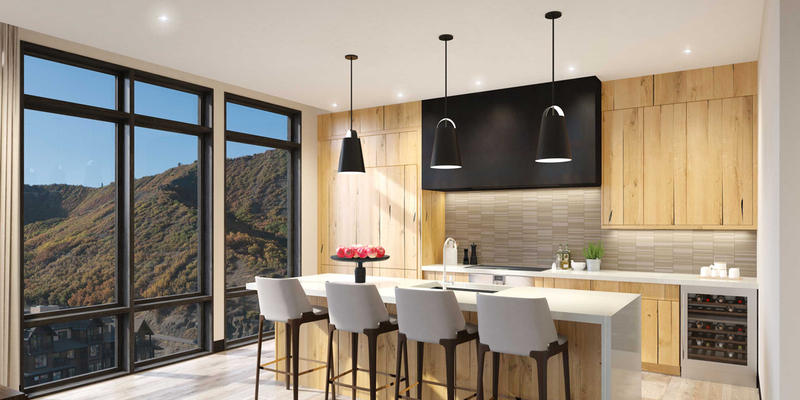 Please contact the Inspirato Real Estate team for pricing and specific unit information. 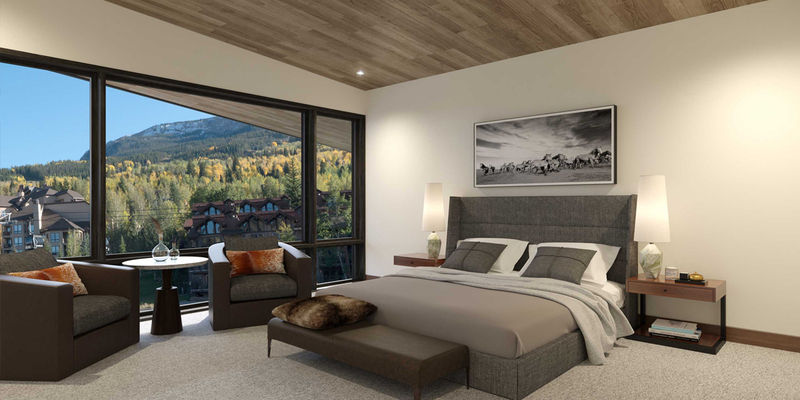 Each residence was designed to showcase the grandeur of the surrounding Rocky Mountains. 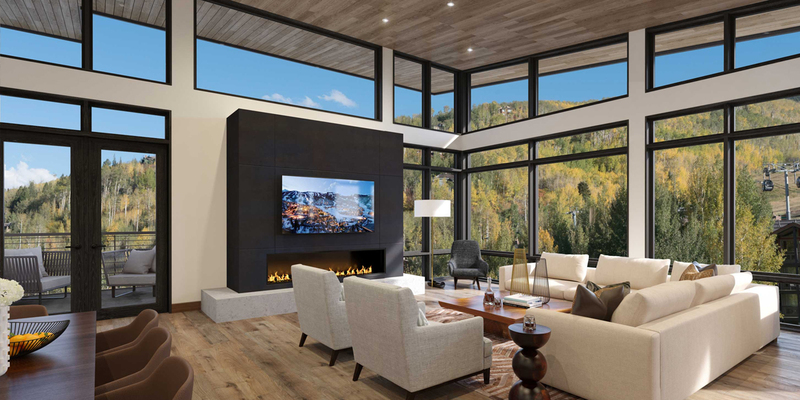 Spacious living areas create natural gathering spaces for friends and family to relax.  Ownership at One Snowmass comes with a complimentary Inspirato Family Membership, which offers access to luxury residences and travel experiences around the world. 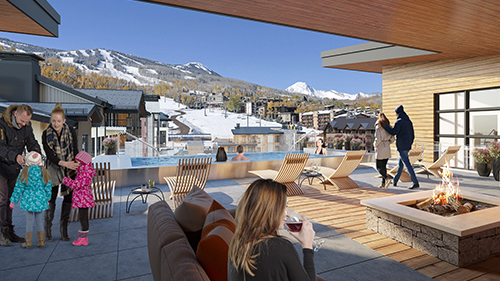 The Inspirato Lounge in One Snowmass located directly off the plaza, is a private lounge for owners and members to après-ski, mingle or simply relax after a day on the slopes. 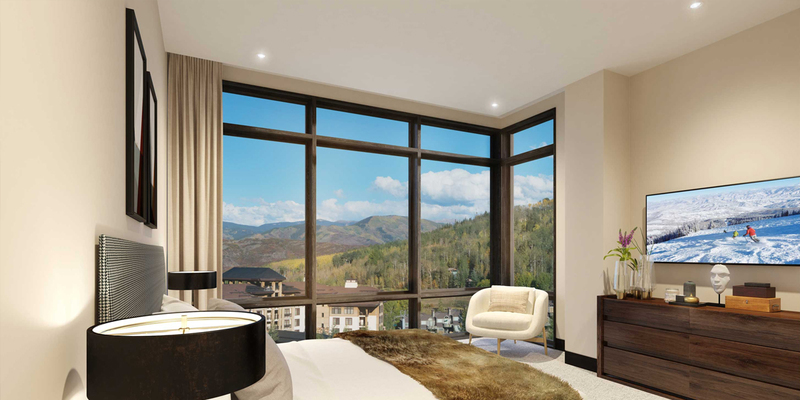 Inspirato offers world-class property management, allowing you to rent your home while not in residence. 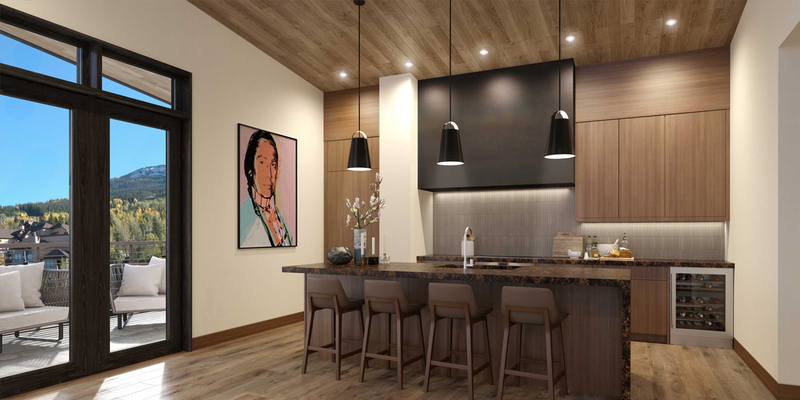 Your home will always be looked after by Inspirato’s hospitality experts. 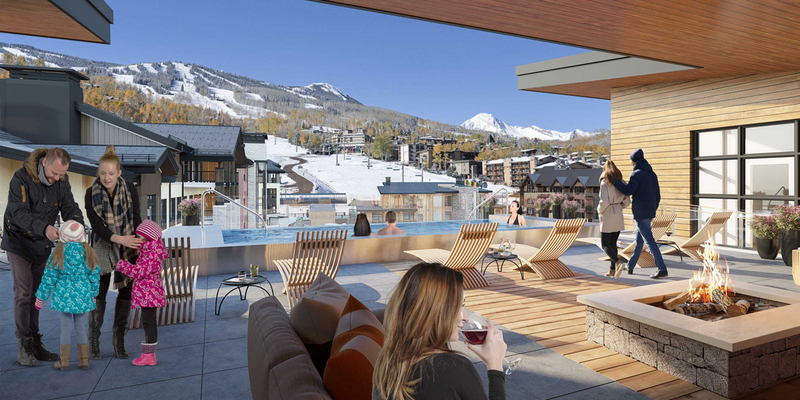 One Snowmass has a multitude of amenities that make living here a unique experience. 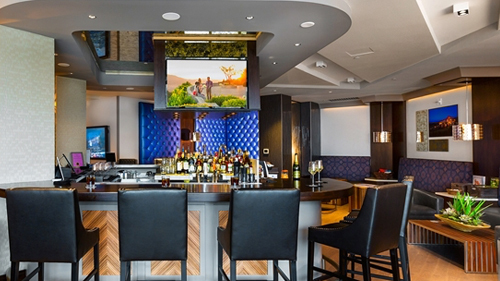 Located directly off the plaza, this private lounge offers One Snowmass owners and Inspirato members a private club to relax, reconnect or après-ski. Our spacious, 2,500 sq. 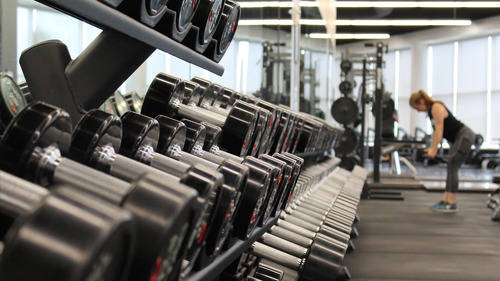 ft. fitness center offers the latest equipment, including Peloton bikes, Woodway treadmills, and training machines. 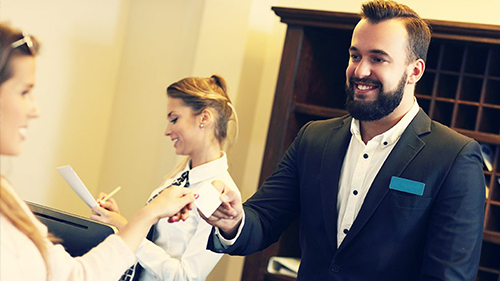 Our concierge staff is at your beck and call for anything you need assistance with while in residence. Whatever it is, we’ve got you covered. 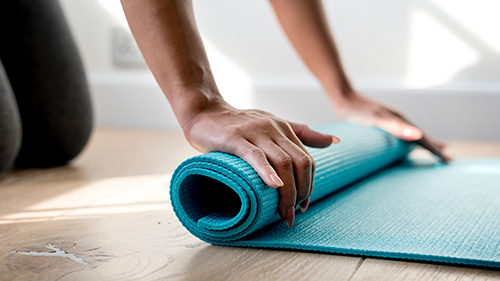 Open to the public and located next door to the on-site fitness center, the yoga studio offers the perfect outlet for mental and physical rejuvenation. 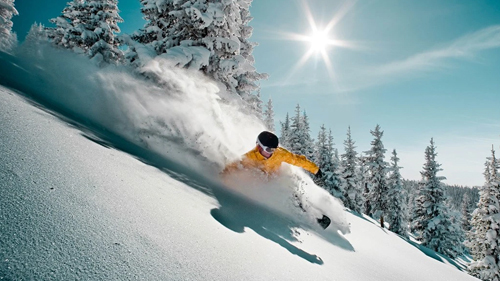 The private, ski room offers One Snowmass owners dedicated lockers and long-term storage, which makes schlepping gear a thing of the past. This is not an offering. It is a solicitation of interest in the marketed property. 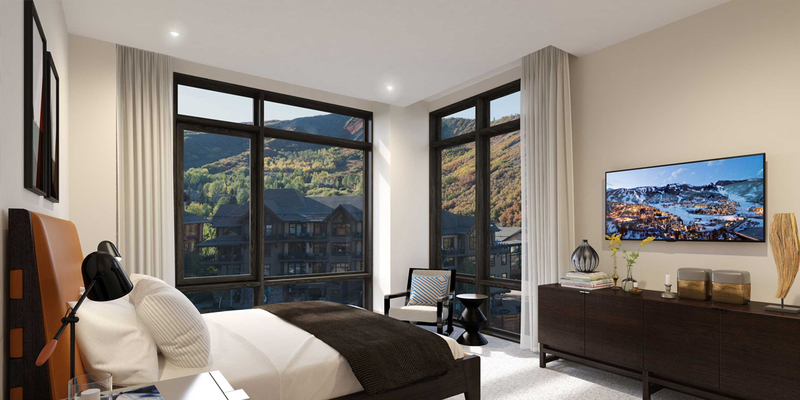 THE REAL ESTATE DESCRIBED HEREIN IS LOCATED IN THE STATE OF COLORADO. ALL CONTRACTS AND OTHER DOCUMENTS RELATING TO THE SALE OF THIS REAL ESTATE SHALL BE EXECUTED ONLY IN THE STATE OF COLORADO. NO OTHER STATE BUREAU OR DIVISION OF REAL ESTATE HAS INSPECTED, EXAMINED OR QUALIFIED THIS OFFERING. Features, plans, rendering images and information presented are solely for marketing and illustrative purposes and are subject to change or elimination without notice. 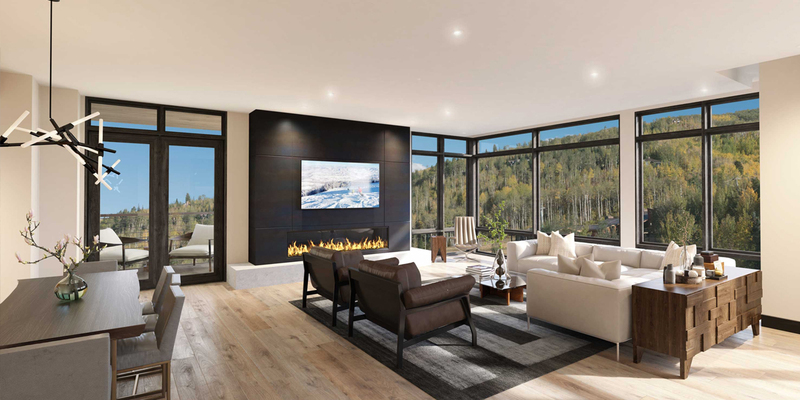 They should not be relied upon as accurately representing the features of any specific condominium unit or the final development of the project. Prices shown are subject to change without notice.